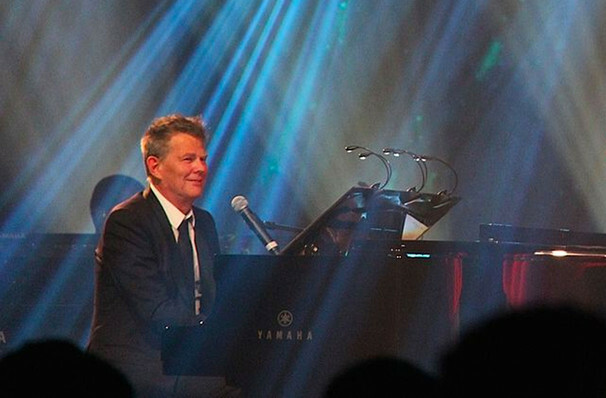 From birth, music in some shape or form has run through David Foster's veins. After graduating the University Of Washington's music programme at 16, his professional career started when he became a member of Chuck Berry's rhythm section. 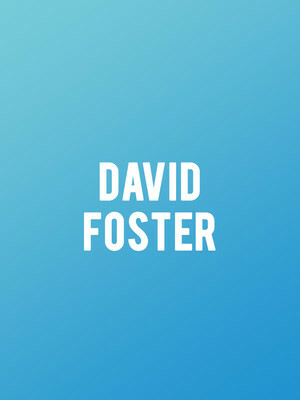 From these auspicious beginnings, Foster created a career that saw him produce the biggest pop ballads of the 80s, 90s and 2000s, writing for the likes of Celine Dion Whitney Houston, Alice Cooper and Michael Buble. Now the 16-time Grammy Award pop music mogul is heading out on a victory lap tour, bringing his considerable catalogue of hits to the stage. There'll be grand new arrangements and special guests aplenty when the multi-talented showman takes to the stage to showcase the hits that have defined his life as one of the most commercially successful songwriters and producers of all time. Sound good to you? Share this page on social media and let your friends know about David Foster at Salle Wilfrid Pelletier. Please note: All prices are listed in US Dollars (USD). The term Salle Wilfrid Pelletier and/or David Foster as well as all associated graphics, logos, and/or other trademarks, tradenames or copyrights are the property of the Salle Wilfrid Pelletier and/or David Foster and are used herein for factual descriptive purposes only. We are in no way associated with or authorized by the Salle Wilfrid Pelletier and/or David Foster and neither that entity nor any of its affiliates have licensed or endorsed us to sell tickets, goods and or services in conjunction with their events.